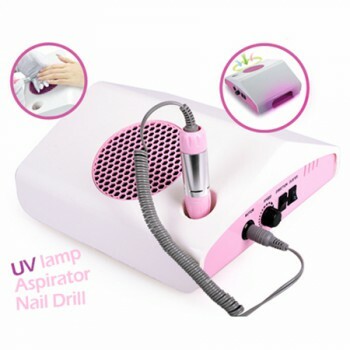 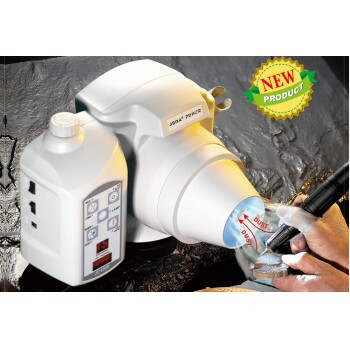 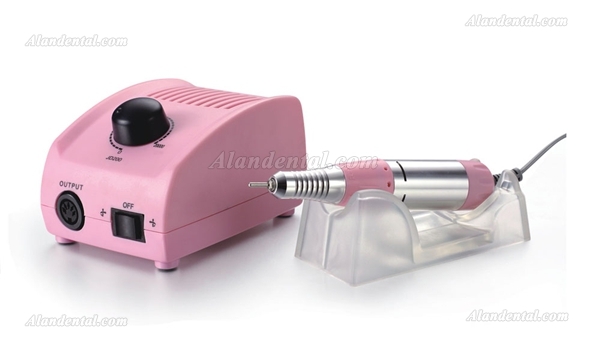 Buy Cheap JSDA® JD200 Professional Nail Tooth Polishing Micro Motor 30,000rpm form Alandental.com|Dental Equipment for Sale! 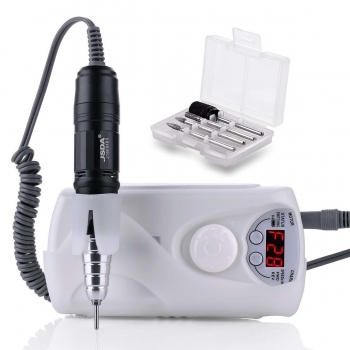 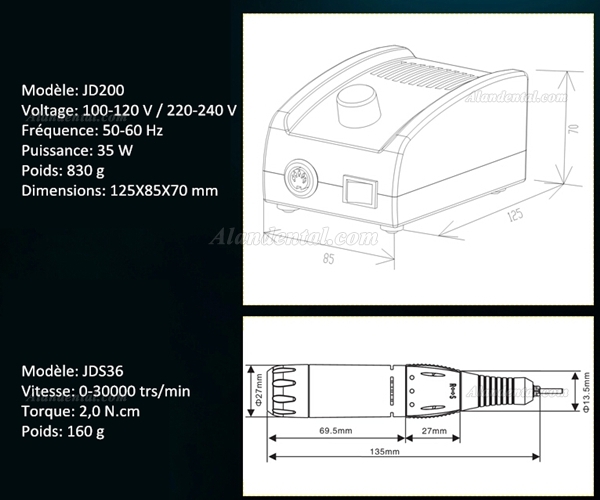 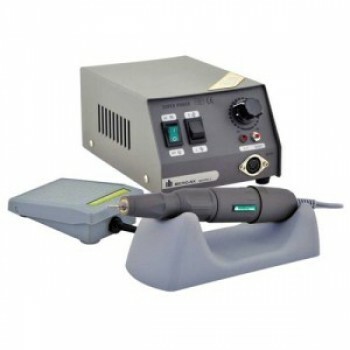 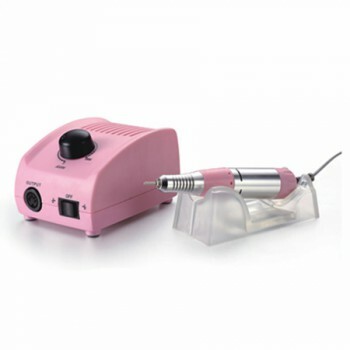 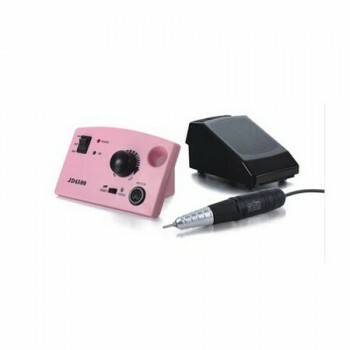 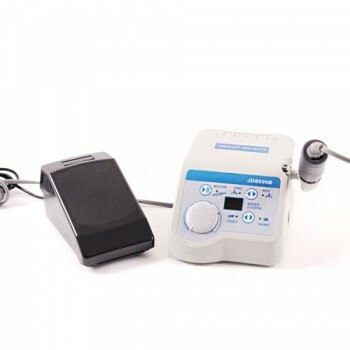 Micromotor JD200 for professional nail tooth polishing, adjustable speed from 0 to 30,000 rpm, CE certification. 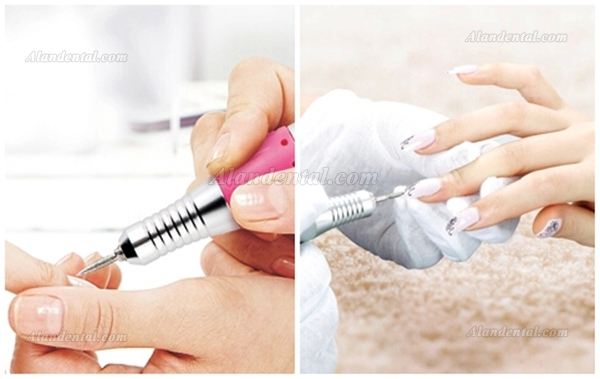 Claw with perfect concentricity and Japanese rolling ensure the quality of the handpiece: little heat, low noise, low vibration.